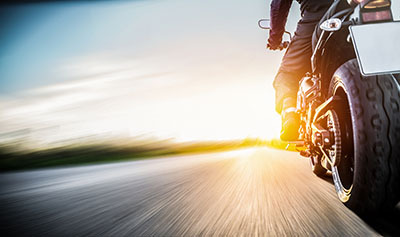 Mesa, Arizona—Marcus Reid, age 42, was killed Wednesday evening when the driver of a van turned left into the path of Mr. Reid’s motorcycle. The accident occurred near Southern and 23th Street, as Mr. Reid was driving home from work on his motorcycle. Mr. Reid was a cherished teacher at Sun Valley High School in Mesa. 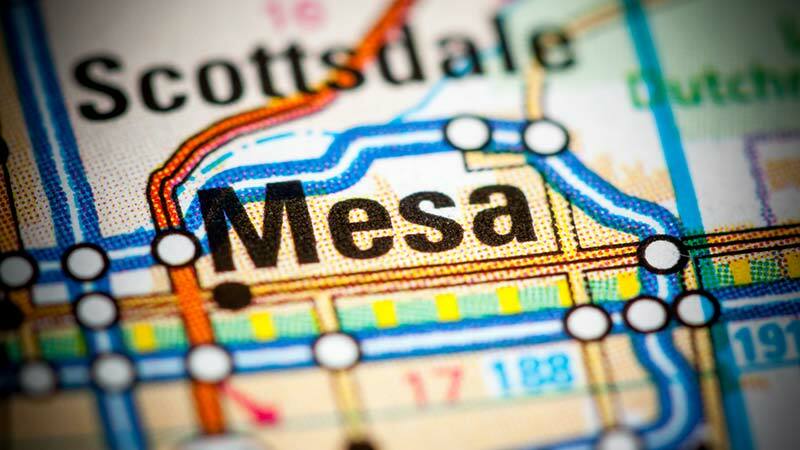 The tragic incident remains under investigation by Mesa Police. We express our sympathy to the family and friends of Mr. Reid at this time of great sorrow for them.